Improved HP ColorSphere toner is designed to meet a wide range of needs and achieves even higher gloss for a dynamic range of bright colour. From effective everyday business documents to professional marketing pieces, the results are brilliant. 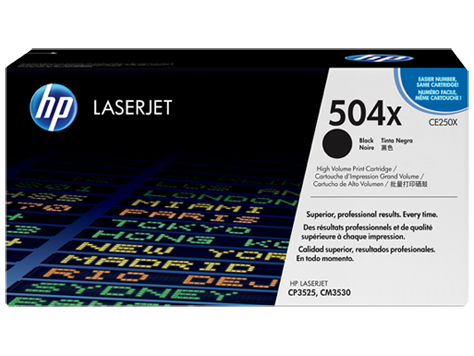 For the first time, a cost-effective black print cartridge option – tailored specifically for high-volume printing environments – is available for HP Color LaserJet printing. HP ColorSphere toner and intelligence built into the cartridge enable fast, high-quality, consistent results. Trouble-free printing can save time, increase productivity and lower overall costs of printing.